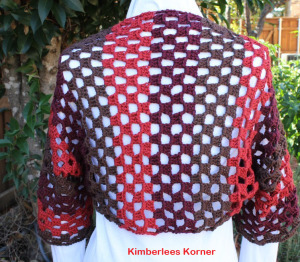 This entry was posted in Crochet and tagged in Crochet, crochet project, crochet shrug, fall color shrug, fall crochet, shrug. 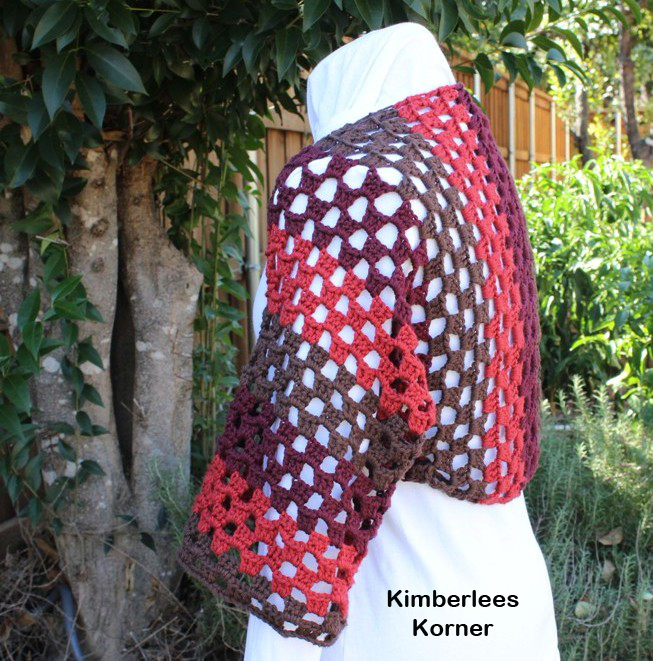 lovely shrug! love the colors 🙂 I hope you can share the pattern soon! I am crocheting a Harry Potter scarf for the son, Kristina is crocheting a prayer shawl. Busy season!